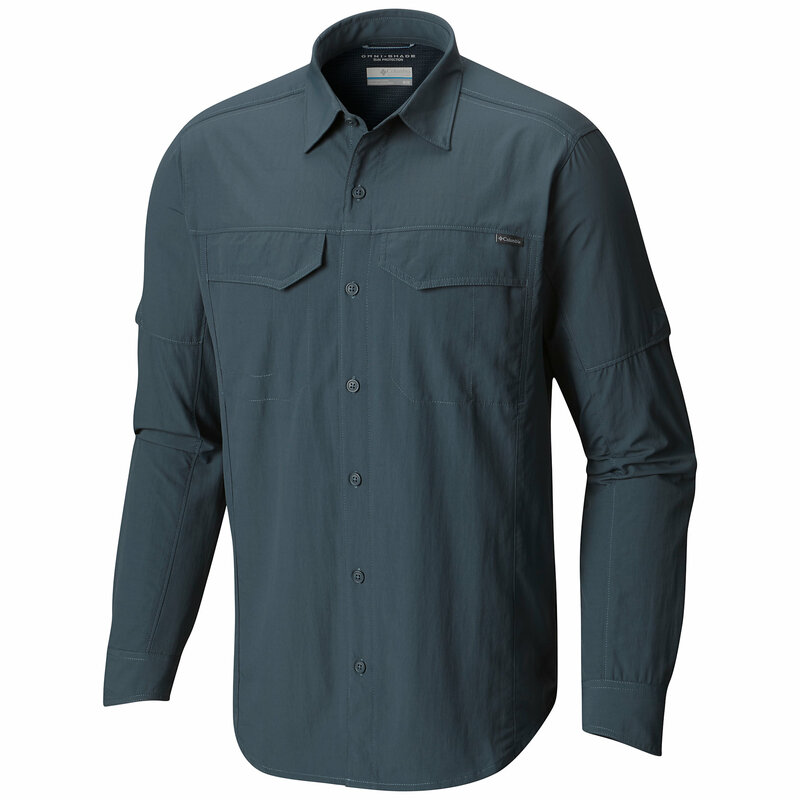 The ExOfficio Sol Cool Cryogen shirt has proven to be a good hiking/travel shirt. The Sol Cool technology works well to aid in cooling the user. 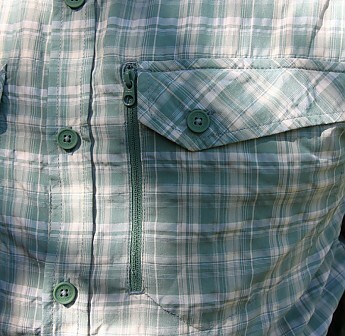 The shirt provided good sun protection along with a gusset to ventilate the back, shoulder, and armpit areas. 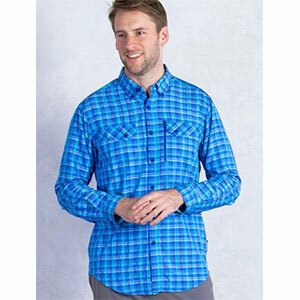 I received the Sol Cool Cryogen plaid shirt for testing in early spring and began by wearing it on hikes in my local Northern California state parks. As a hiking shirt, I liked it a lot. It fit my medium build well and the long shirt tail stayed tucked in no matter what contortions I went through on the trail. The polyester/nylon blend has been treated with jade dust to produce the Sol Cool fabric. This treatment cooled me about 5 degrees when it came in contact with my skin. It sounds a little crazy, but it actually works quite well. 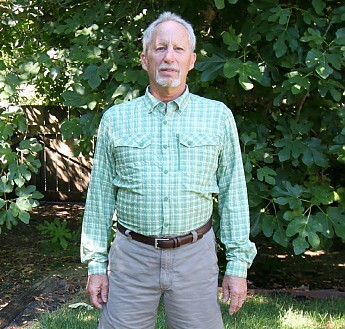 The shirt felt cool as soon as I put it on and that cooling effect, along with the fabric’s moisture wicking properties, really kept me cool on my hikes. The back and armpit ventilation worked really well when hiking but fell short with a backpack on. When my backpack pressed against my back, the air flow through the gusset that normally lets the air circulate was cut off. What happened next was that I started to sweat, while I was then damp, the Sol Cool shirt’s fabric felt even cooler. 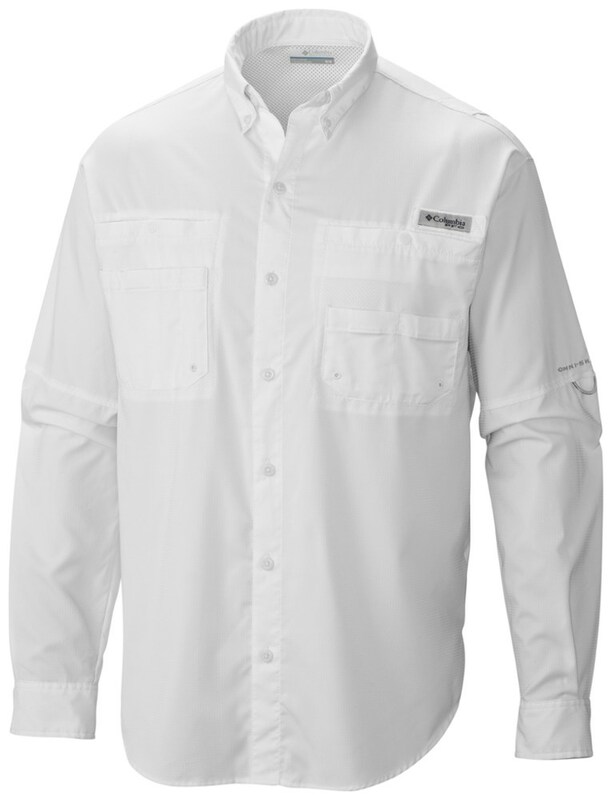 Sun protection was good as the UPF50 polyester/nylon fabric naturally disrupts the sun's rays. 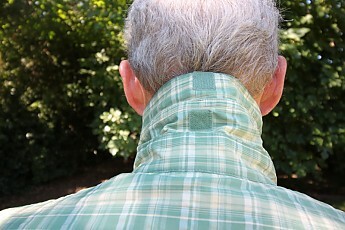 The collar can be unbuttoned and an extra piece of fabric can be raised for extra neck protection. The long sleeves can be unbuttoned and rolled up but I missed having the roll-up sleeve tabs that many shirts provide for securing the sleeves. 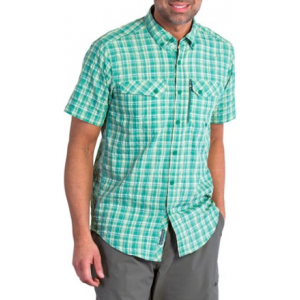 The shirt features two front buttoned pockets and a zippered security pocket that provides a good place to stash some extra money when traveling. 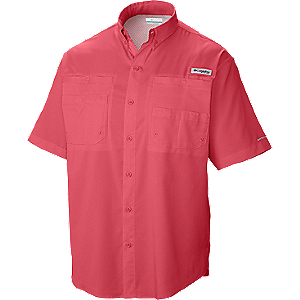 A medium shirt weighs 7 ounces, dries quickly and is wrinkle free. The shirt’s fabric also seems to be very odor resistant. I like this shirt for its dual functionality. Classic styling makes it perfect for traveling and the technologic features are great for hiking once you arrive at your destination. 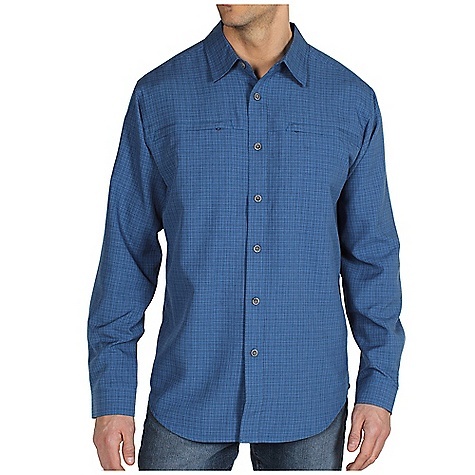 I trialed this shirt and agree with this reviewer. 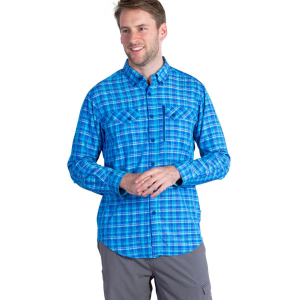 The ExOfficio Sol Cool Cryogen Plaid Long-Sleeve Shirt is not available from the stores we monitor.